The guide includes elements such as tips on how to maintain a sustainable healthy lifestyle, the key principles that help with nutrition and fat loss, and mental exercises to help with motivation. The guide also contains exercises to be completed and filled in, including exercises helping you to practise positive thinking and to work towards improvement. There is also a segment dedicated to helping you set goals and teaching you how to break them up to make them easier to reach. This ebook is really helpful for those of us who want to improve our health and fitness but don't know where to start. Also for those who are in need of a bit of a helping hand along the way. 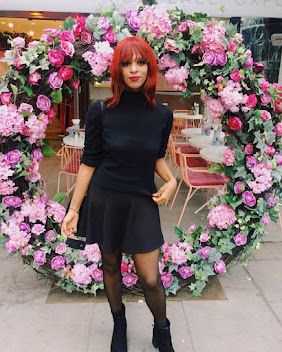 If you're anything like me then you've vowed to be fitter and healthier this year (like, for real this time), and this is a great way to help achieve that goal! The guide can also be used for better mental health, and even to work on non-health related goals, such as career. 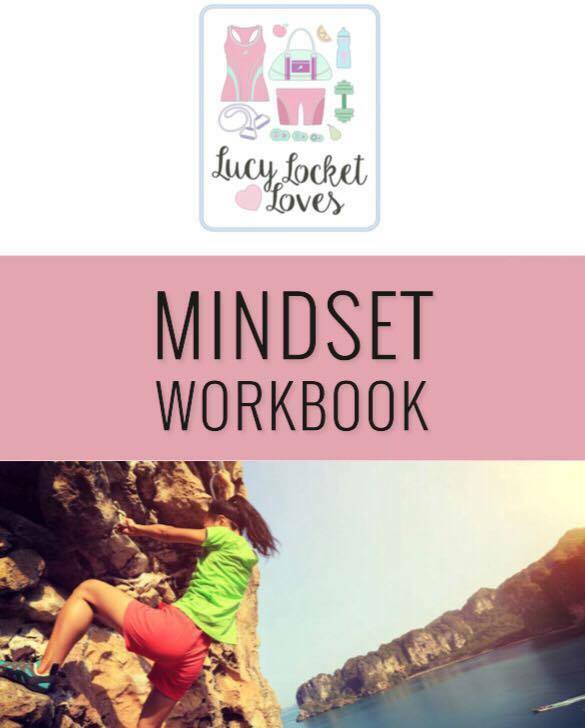 Lucy Locket's Mindset Workbook is currently available at the very reduced price of £4.99. All you need to do to get your discounted copy is follow this link, click 'Make Payment Online', fill in the details and type in 'amanilyrical' in the notes section before checking out.